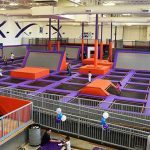 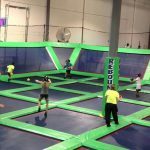 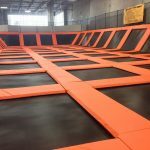 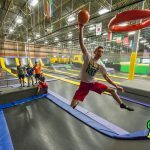 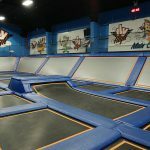 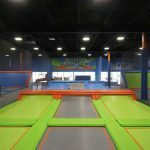 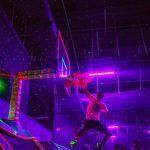 Flight Trampoline Park is an entertainment, fitness,and sports facility located in Aberdeen New Jersey. 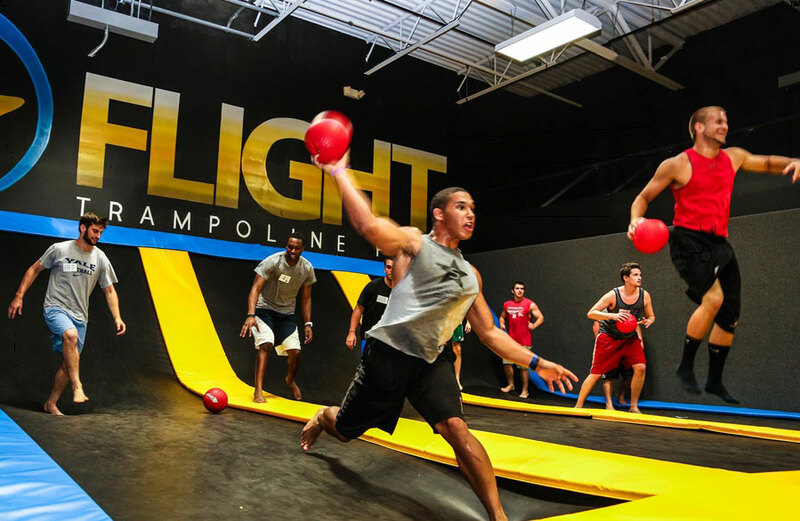 Activities include trampoline open jump, blacklight jumping, & dodgeball. 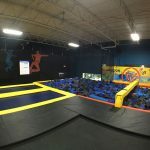 Special times and pricing for kids 6 and under.